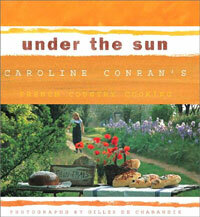 Under the Sun: Caroline Conran’s French Country Cooking is a collection of 120 classic recipes and traditions in the kitchen from the Dordogne, Gascony, Languedoc, the Basque country, and Provence—all sun-drenched, culinary heavens. The impeccable recipes and equally impeccable photography in Under the Sun capture the very essence of French country cooking and life, and literally transport the reader there on every page. 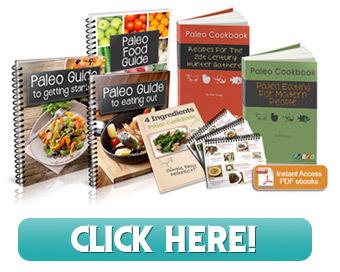 Oh to eat like this… oh to live like this!